Hitachi GST today releases two new consumer electronic (CE) optimized hard drives – the 3.5-inch CinemaStar 5K2000 and 2.5-inch CinemaStar C5K750 which are aimed for digital video recorder, IPTV set-top-box , video surveillance and emerging hard drive-embedded TV markets. 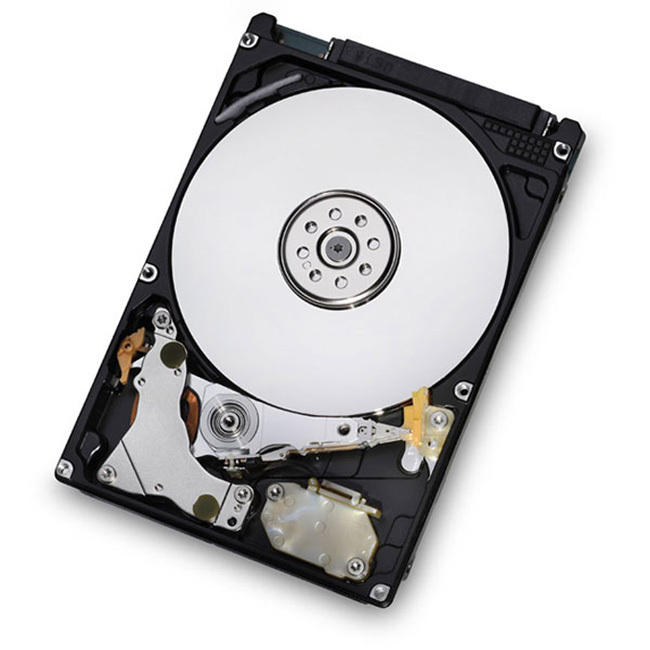 The 3.5-inch CinemaStar 5K2000 family is available 2TB and 1.5TB capacities (667GB per platter), has SATA 6.0 Gbps interface and 32MB of buffer memory, features SmoothStream Technology, Coolspin Technology, A/V streaming performance enhancements, HiVERT Technology for better power efficiency, and environmental optimization. 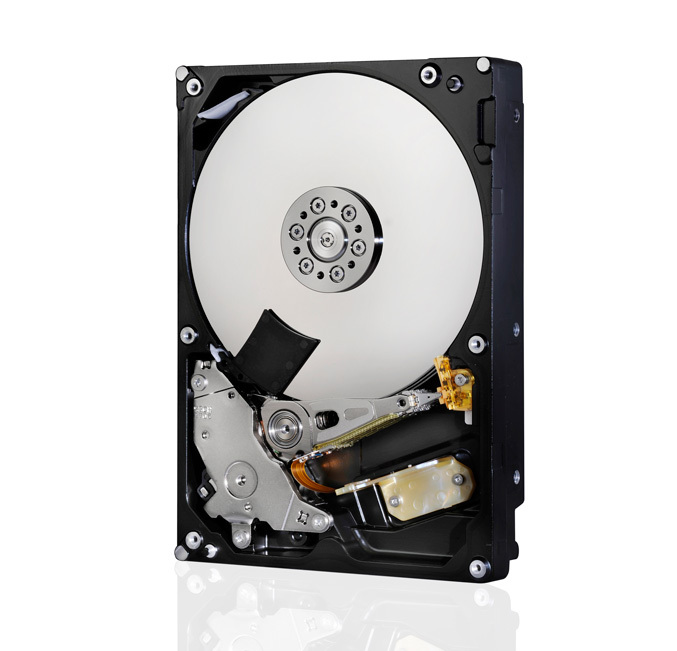 The 2.5-inch CinemaStar C5K750 (375GB per platter) offers SATA 3.0 Gbps connectivity, 8MB buffer, 0.5 watts (W) low power idle, 1.5W power during read/write operations and is Hitachi’s first CE drives in the market with Advanced Format, which increases the physical sector size on hard drives from 512 bytes to 4096 (4K) bytes. 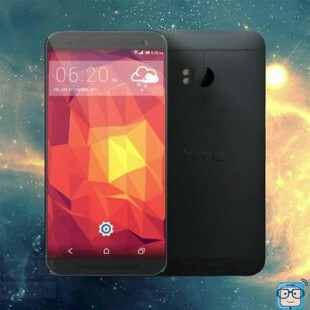 It is available in 500GB, 640GB and 750GB capacities. The CinemaStar 5K2000 and C5K750 families are now shipping to customers worldwide.